REfinery Kids has Everything you need for Fall! Smocked dresses, JonJons, costumes, & much more! : REfinery KIDS! REfinery Kids has Everything you need for Fall! 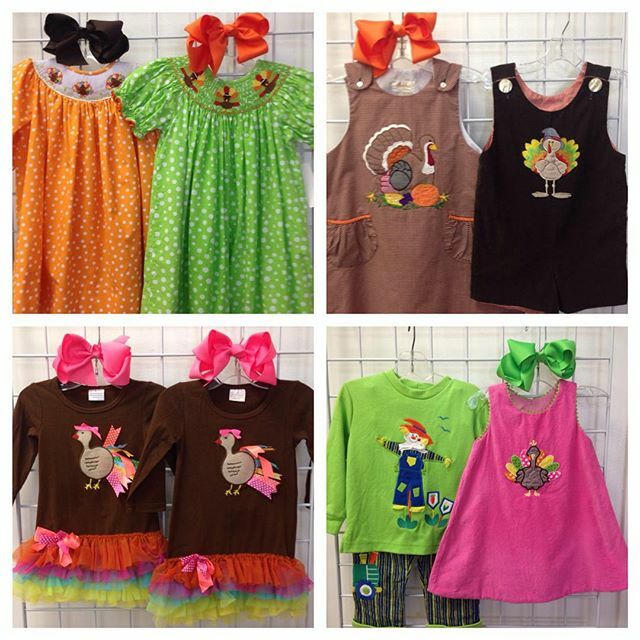 Smocked dresses, JonJons, costumes, & much more!